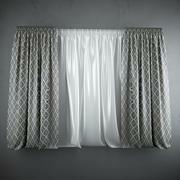 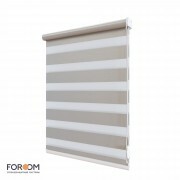 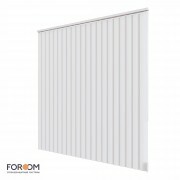 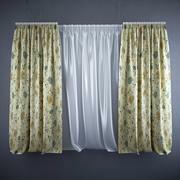 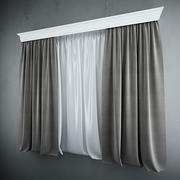 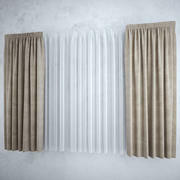 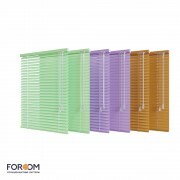 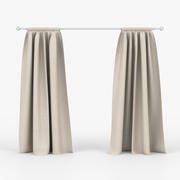 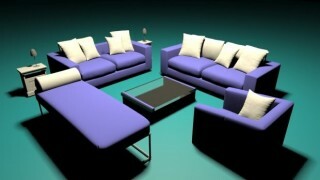 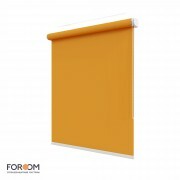 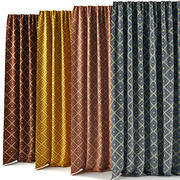 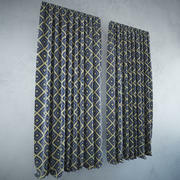 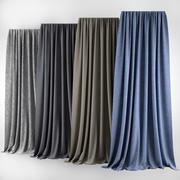 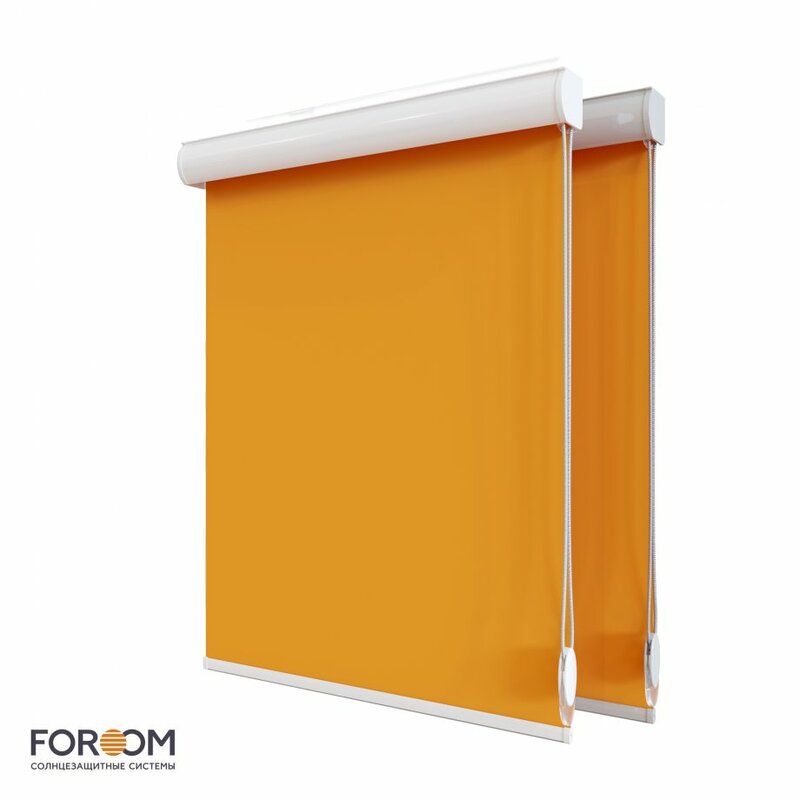 "CLIC BOX " Rolled Curtains is a roller blinds system with cord handling under the trademark FOROOM. 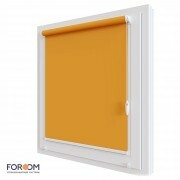 The main feature of the CLIC BOX system is a compact control mechanism made of transparent plastic and equipped with an elegant cord that makes the movement almost soundless. 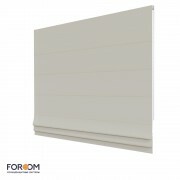 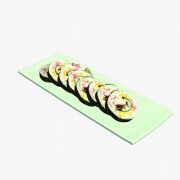 The system has the box that closes the top cornice of the product. 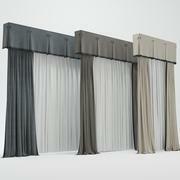 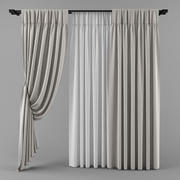 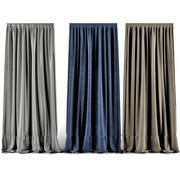 The box not only hides all the controls of the curtain and protects the fabric from dust and various contaminants, but also performs a decorative function.